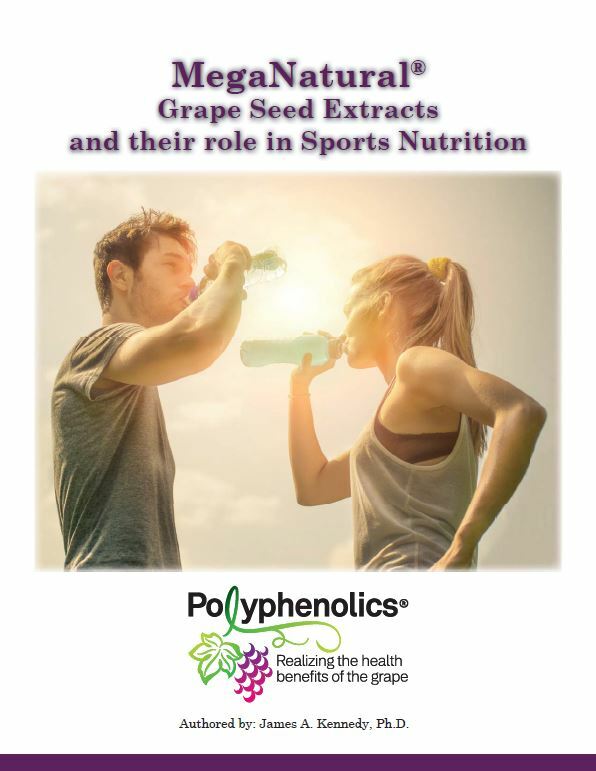 Polyphenolics is a reliable source of premium-quality grape seed and grape skin extracts, and offers an entire family of products under the MegaNatural® brand name. Our strong science and portfolio of patented intellectual property give manufacturers a competitive edge over products formulated with commodity grape extracts or unproven antioxidants. As a division of Constellation Brands, Polyphenolics has access to an abundant supply of fresh wine grapes, grown in California’s Central Valley, and retains complete control over the entire manufacturing process – from the initial wine grape selection to the final extraction of finished material. The company goes beyond federally mandated traceability requirements, documenting all aspects of growing, treating and handling of the varietal grapes. Through painstaking supply chain documentation and laboratory testing, Polyphenolics can substantiate freshness, identity, domestic origin, and absence of chemical contaminants and genetic modification. 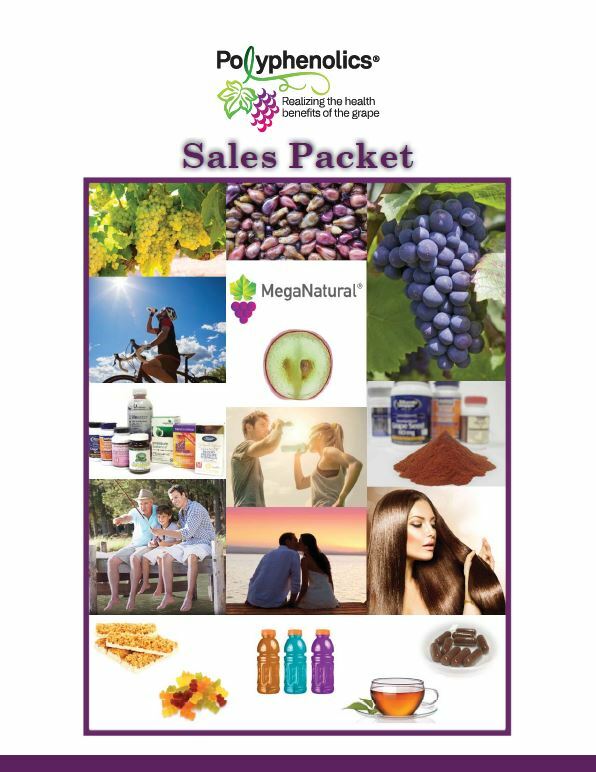 Read on to learn about our flagship, patented MegaNatural®-BP and other products in the MegaNatural® family. Contact us if you would like additional information. Please fill out the short form below to request an ingredient sample.